This week’s Fortnite v8.30 patch notes are pretty hefty, bringing with them not just the content updates that you’ve come to expect, but a host of technical improvements as well. 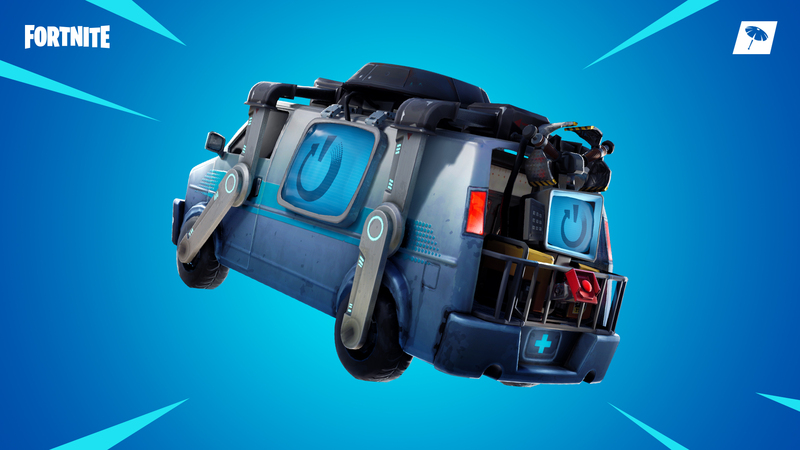 The headline addition is definitely the much-anticipated Reboot Vans, which allow players to revive downed allies from designated respawn points around the map. The mechanic will be familiar to players of Apex Legends, and looks set to revamp the competitive meta of squads Fortnite. No more sitting around waiting for the next match if your friends are still alive and kicking. Heading to the Reboot Van will also leave you exposed though, so it’s not completely straightforward. Also dropping with this patch is the Buccaneer’s Bounty Event. It’s a set of free challenges which let you earn in-game rewards by playing a new LTM every day. Everyone loves new in-game items, especially when you can earn them through play and they’re free! We’ve done a full page on the Buccaneer’s Bounty rewards so you can see what’s on offer. 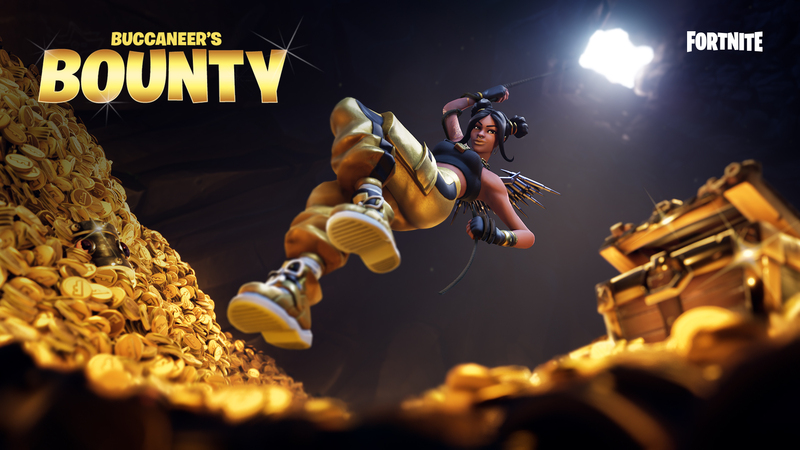 The frequency of Treasure Maps and Chests have been upped during these LTMs, so you’ll be sure to find some cool loot as well. You might have noticed that this Fortnite update is quite a big one. Epic Games mentioned the increase in file size yesterday on Twitter, explaining that the extra data is due to necessary “technical improvements” it’s making to the game. 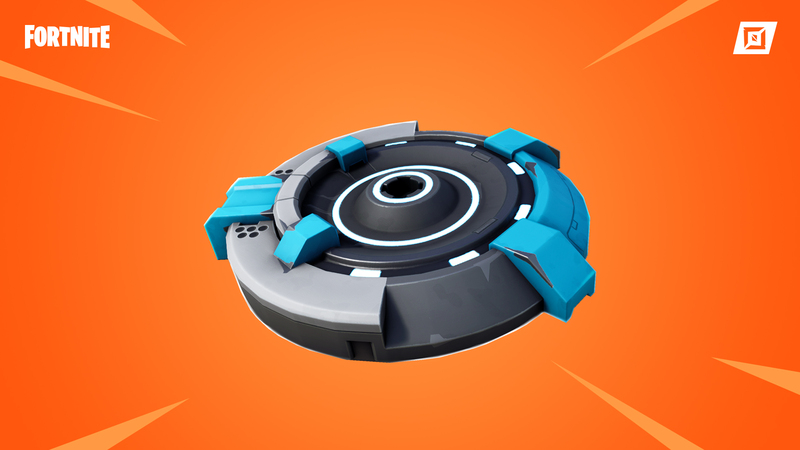 Mac players will need the highest amount of storage – their update clocks in at 7.7GB – while mobile players whose devices have less than 6GB of free space will have to completely redownload Fortnite. In other news, Creative players now have access to the new MultiSelect tool, the Military Base Theme, and a Capture Area. Of those, the Capture Area is probably the most interesting, since it will allow whole new “capture-the-flag”-style game types.